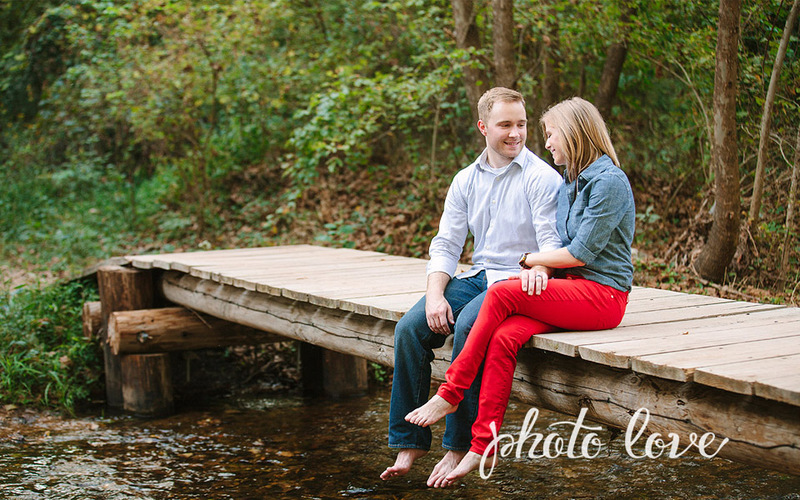 We took Megan and Adam's portraits around the Bentonville Trails on their anniversary for some adorable couples portraits! 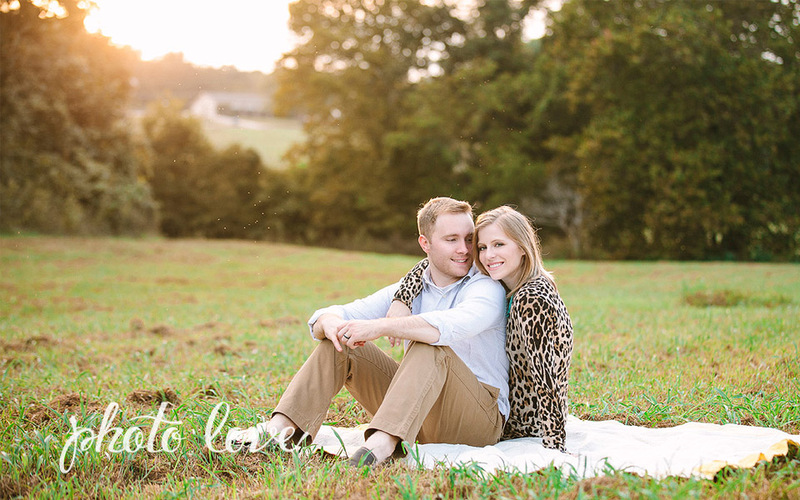 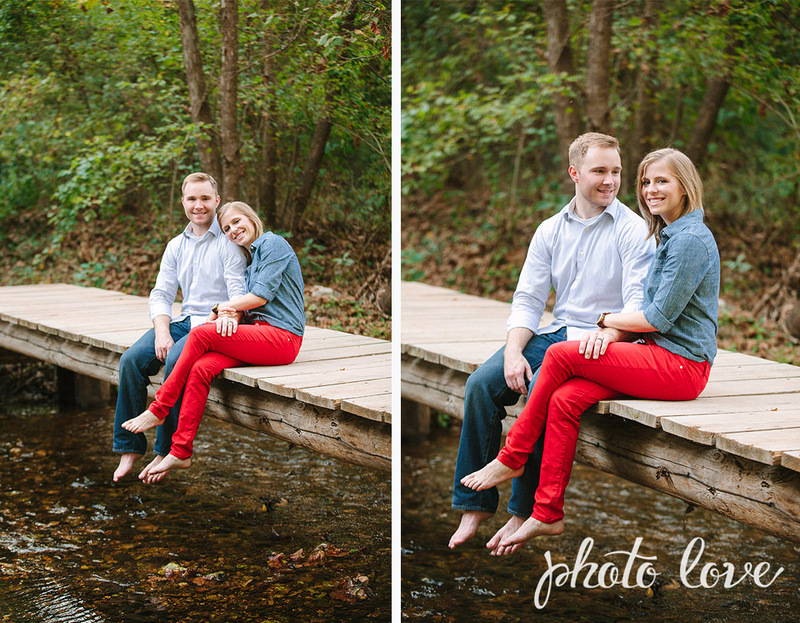 We had fun roaming the creek and fields, and captured plenty of smiles of these two! 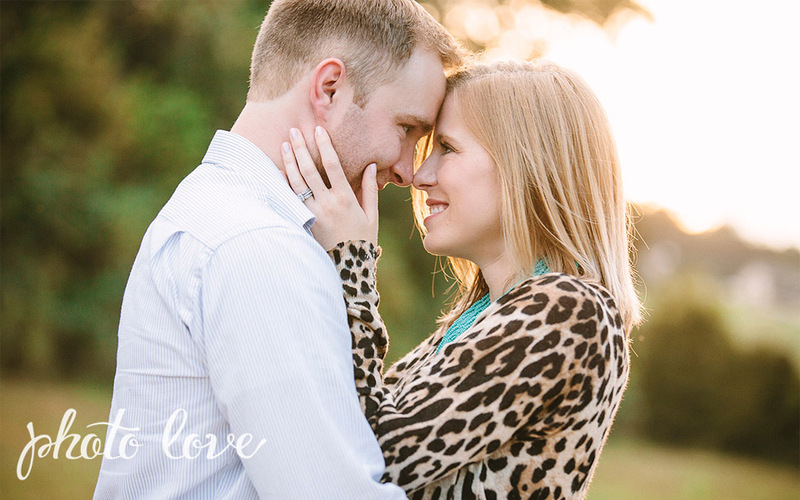 It is clear to see the love these two have for each other and they were so natural in their body language between each other it was easy to get some wonderful shots! 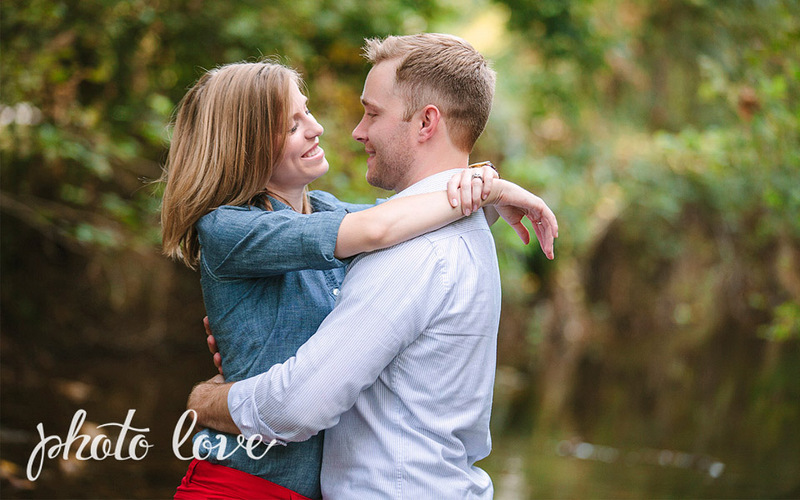 We wish Megan and Adam many happy years together!